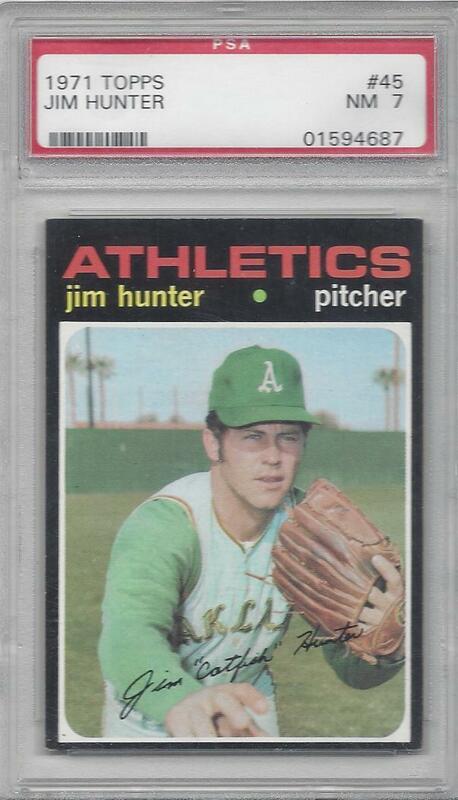 OAKLAND—On Saturday, June 17, the Oakland A’s will re-name the C Gate at the Oakland Coliseum to commemorate former Athletic and Hall of Fame pitcher Jim “Catfish” Hunter, 53, who died in 1999 after being diagnosed with ALS one year prior. The team will unveil the Catfish Hunter Gate at the C Gate location at 9:30 a.m. before the A’s play the visiting New York Yankees at 1:05 p.m. Hunter spent his last 4 of 15 seasons in the MLB with the Yankees. Hunter’s widow, Helen, their three children and their families are scheduled to be in attendance along with Hunter’s former teammates Vida Blue, Bert Campaneris, Darold Knowles, John “Blue Moon” Odom, Joe Rudi, and Gene Tenace. Monte Moore, a former A’s broadcaster, will be present for the dedication ceremony. From 10:00 a.m. to 11:00 a.m., fans will be given the opportunity to meet Blue, Campaneris, Knowles, Odom, Rudi, Tenace, and Moore in the Shibe Park Tavern to honor Hunter. The World Series Trophies from 1972, 1973, and 1974 will be on display for fans to take photos. In addition to a game ticket, guests must purchase a special ticket to enter the reception. Proceeds will be issued to the Jim “Catfish” Hunter ALS Foundation and the Oakland A’s Community Fund.